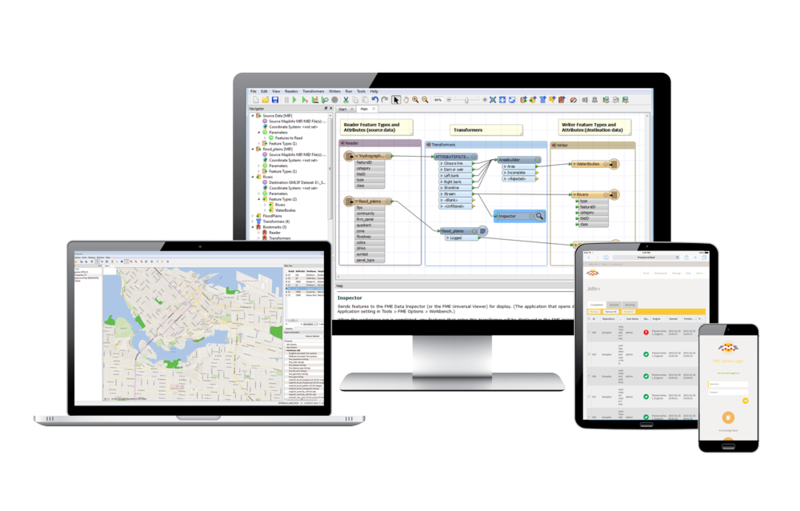 Detects selected issues in input features, and optionally repairs detected issues. Each input feature is processed individually. 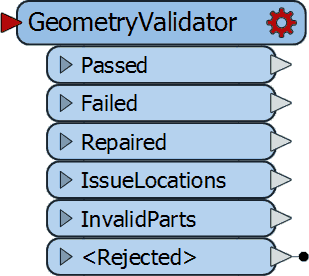 Hi, I think it is normal that the Oracle validator and the FME GeometryValidator differ somewhat in their definition of what constitutes a "valid" geometry.